We kindly ask potential guests to read this page and the accompanying Terms & Conditions before making a booking, as these respectively summarise and detail what constitutes “fair use” of the accommodation on offer. They also guarantee what we provide you as our guests. Please contact us if you have any questions or we can be of assistance in tailoring your stay. All reservations, bookings and payments are subject to the Full Booking Terms & Conditions (T&Cs)**. Ballynoe House supports the “Booking Direct” movement. Our dedicated FreetoBook reservation and payment system is the simplest, cheapest and most sustainable way to book your stay. Learn more on how we can provide you with a cheaper holiday. You can pay a deposit up to eight weeks prior to arrival. The system accepts most bookings and pro rate stays down to a 4-night minimum. Note that We/Th/Fr as start days are closed to direct booking in the calendar as different rates may apply. Email or call to discuss your booking as your dates may be available for luxury weekends and non-standard periods of stay. Discounts are available for longer stays and there is also 10% discount for returning guests*. We also offer a Standby system should a period of your choice be booked, in case it becomes available. All payments are made by secure card payments links. Rates are currently all-inclusive of utilities, services & amenities as advertised and VAT. Despite the 50% hike in VAT rates to 13.5% (effective 1st January 2019), we have not increased our advertised 2019 prices. Pricing from 2020 is subject to review – Pricing. In support of families and depending on the bedroom configuration you choose, one or two children may be effectively staying free of charge. 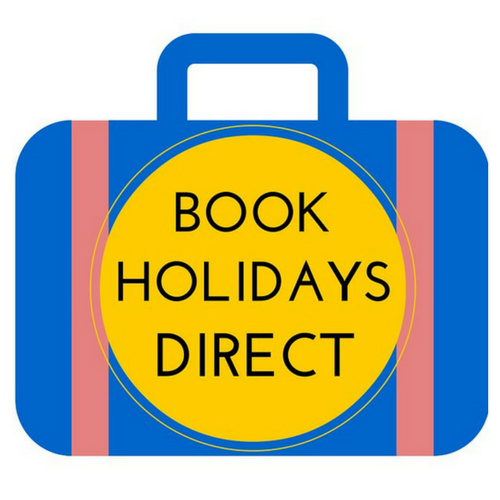 As a “Thank You” for booking direct we also pay your booking fee. We may be able to provide direct bookers additional benefits such as earlier check-in, later check out and a free night (subject to availability). Normal Check-In times are no earlier than 16:00 and Check Out no later than 10:00. 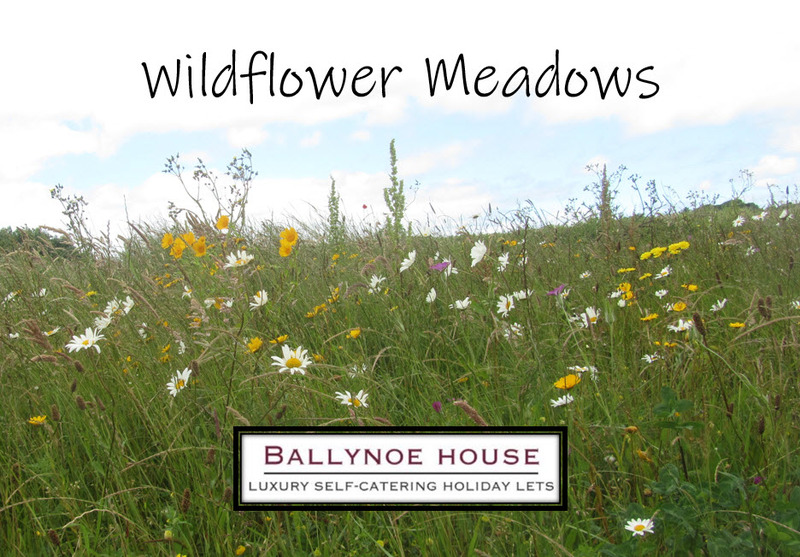 Ballynoe House is child-friendly, providing 2 acres of grounds for kids to explore. A high chair and one cot is included free of charge in each guest house (cot bedding not provided). For families that need to accommodate an additional child above the standard sleeping configuration, a fold-up bed can be supplied upon request (one additional bed per Mews house only). Please mention required bedroom configurations at time of booking. Sorry, but for logistical reasons and the low-allergen interiors we do not accept pets, except registered service dogs for the blind, autistic or infirm (by prior agreement only)**. 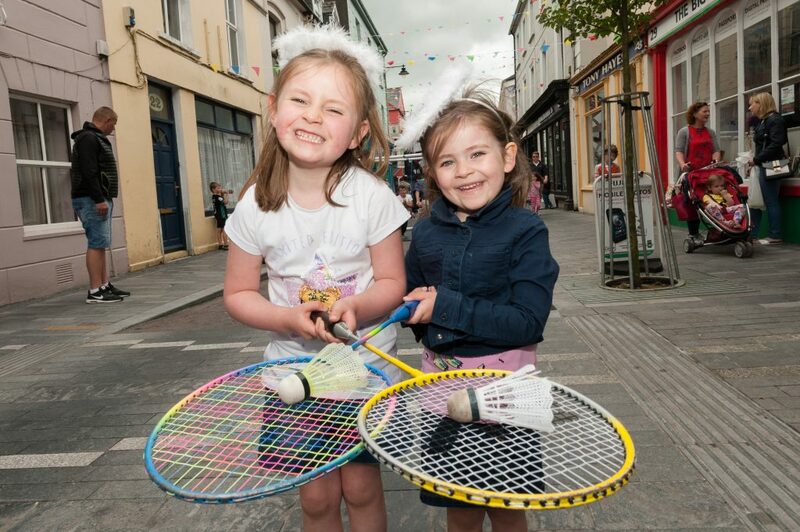 We support Clonakilty as the first autism-friendly town in Ireland. We are available to discuss special occasions and group bookings that require all three guest houses and outside catering support. To preserve the special tranquil setting of our home, the rights of other guests and the local environment, all social events or functions that exceed the contractual number of occupants in any of the guesthouses must be agreed in advance. Ballynoe House is a gated property which can provide additional safety and security as required. Ballynoe House is pleased to promote West Cork as a destination for bona fide artists by providing a discount of 10%*. Generous off-road parking allows us to support the annual West Cork Rally by providing competing teams, support vehicles and their families accommodation at our low season rates. Follow us on Facebook for news, updates and regional events. Thank you for your support of the direct booking movement. We look forward to welcoming you as guests to our special piece of beautiful West Cork. *Discounts are applicable to high-season rates and through direct booking by telephone or Skype only. One discount applicable per booking. Guests must have booked direct for their previous stay. **Terms & Conditions (T&Cs) should be read carefully prior to making a reservation. Please retain a copy for your records. The T&Cs clearly outline the legal rights and obligations of both Ballynoe House as owners/accommodation providers and the Hirer in terms of “fair use” of the guesthouses. If any clarifications are required please contact us before making a booking. Guests are in separate accommodation but share the larger private grounds of the owner’s home. If not using our booking portal (where acceptance of T&Cs is part of the booking process), you are required to download the T&Cs, sign, date and email the last page to validate your reservation. In any event, making any payment is an acceptance of all T&Cs.